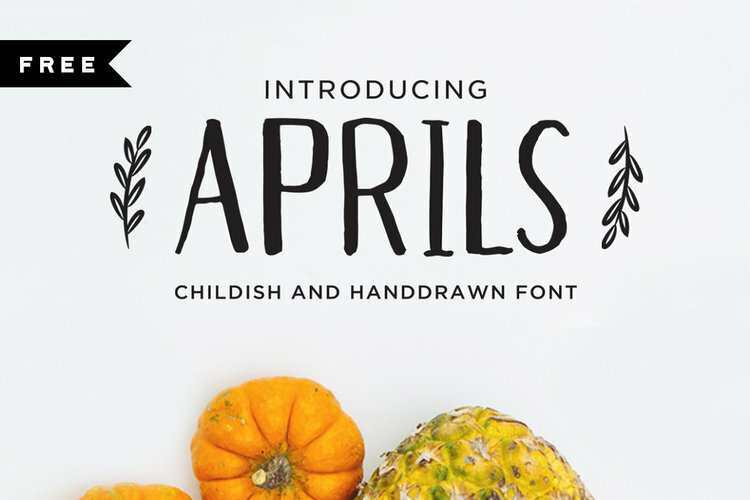 Introducing the new lovely font, Effort Calligraphy Font, created by Jamaludin Ahmad. Effort is a modern calligraphy font with handwritten, modern, sophisticated flows. It is perfect for branding, wedding invites and cards. For those of you who are needing a touch of elegance and modernity for your designs, this font was created for you. This free version of Effort is for Personal use. Check out more content by Jamaludin Ahmad.